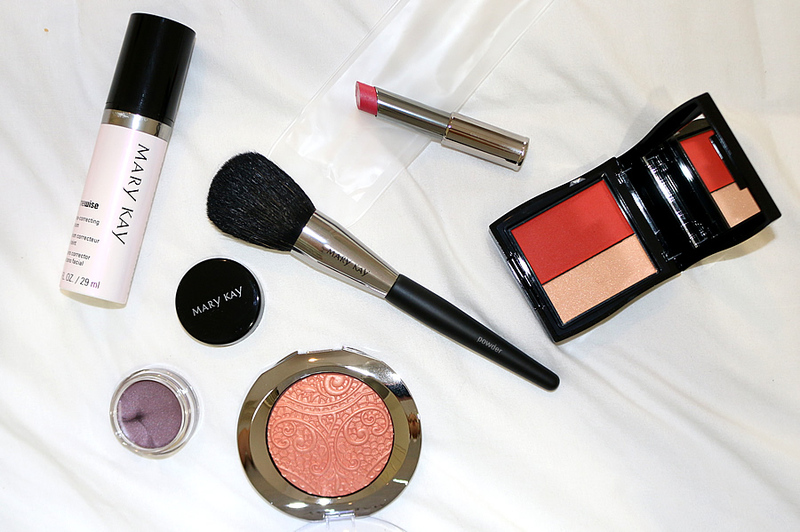 Mary Kay is back with some new releases and classic favourites so this post is going to run you through six of their products and my thoughts. 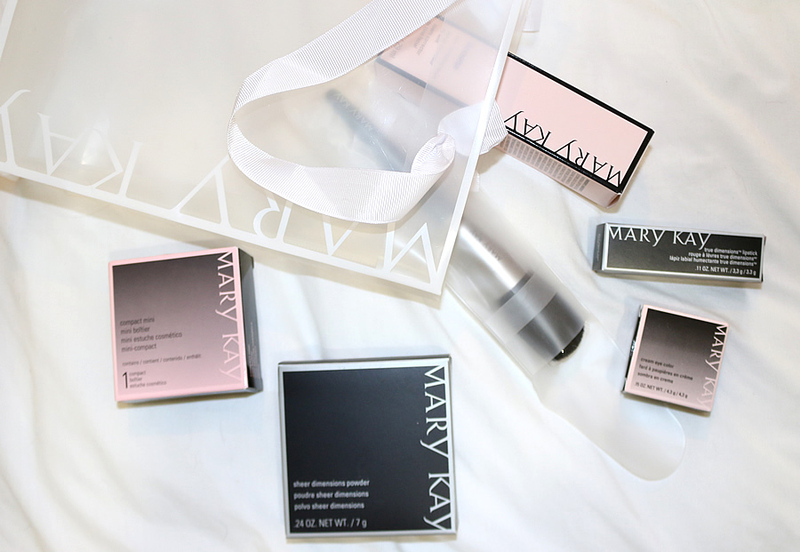 I don't feel as though Mary Kay gets as much credit as they should because I don't hear about them as much as I would like to. I genuinely think that they have some amazing products and they continuously shock me with some gorgeous blushes or face primers now and again. 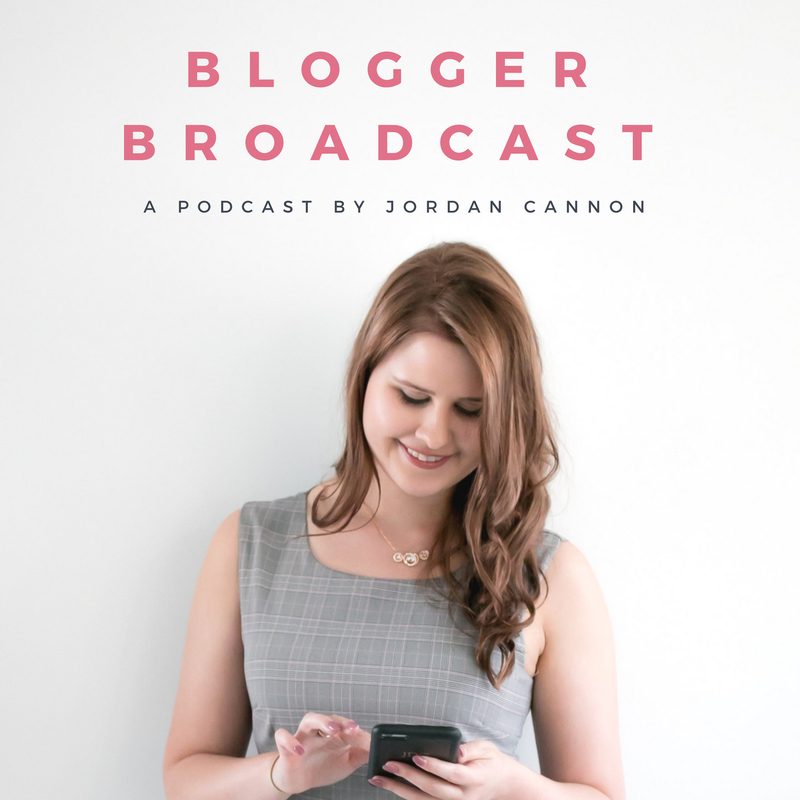 I wish that you could try absolutely everything but that isn't practical I am hoping that this post makes it clear which products you absolutely must have in your life and others you can think on. 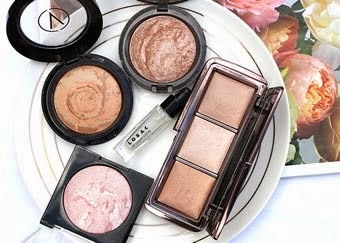 This is definitely not the first time that Mary Kay has graced my blog with their gorgeous products to check out my last post on a collection of theirs by clicking here. 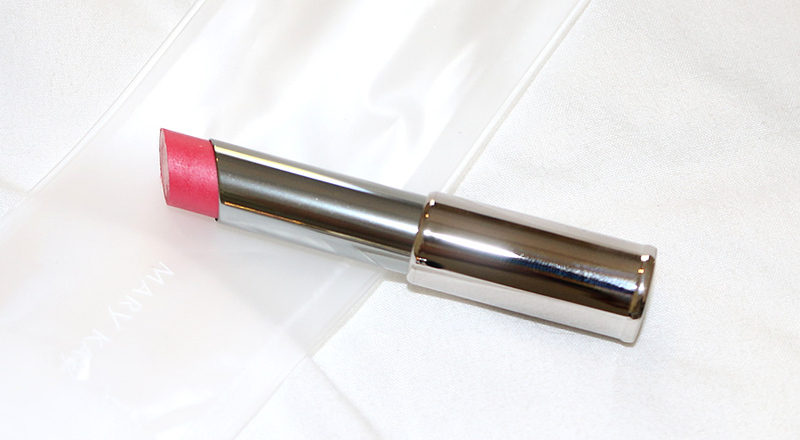 True Dimensions Lipstick in "Wild About Pink"
I am ALL about my lipsticks and wear them daily so it can be hard to get me to stray from my usual suspects but this range of lippies is an exception. Also let's just take a moment to appreciate the packaging. It is silver chrome from head to toe and opens by popping out when you press down on the lid - pretty cool. This amazing shade of just bitten pink adds colour and gloss to the lips all at once. The sparkle throughout adds a beautiful sheen and a slightly glossy finish. 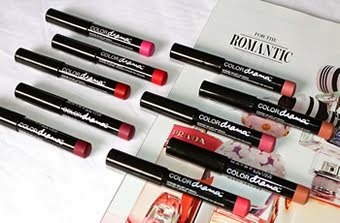 In the mood for some more Mary Kay lipstick action? Check out my full review on their stunning range here. It's peach, sparkly and in a cut compact - count me in. These babies have a striking resemblance to the NARS Dual Intensity blushes and at just $24 each these are a much cheaper alternative. Pictured is the shade 'spiced poppy' which is a stunning burnt coral orange with a shimmery peach highlighter. They are a convenient blush/highlighter duo and each have buildable pigmentation to work with what look you are wanting to achieve. 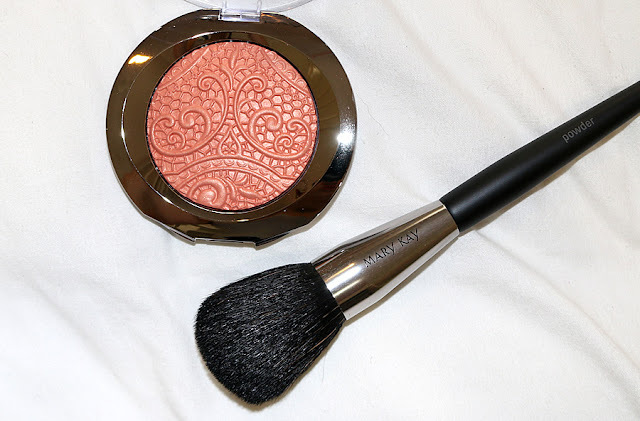 When I first saw this blush and opened it I was shocked with how absolutely beautiful it is. The intricate design is stunning and the light coral pink shade is gorgeous. 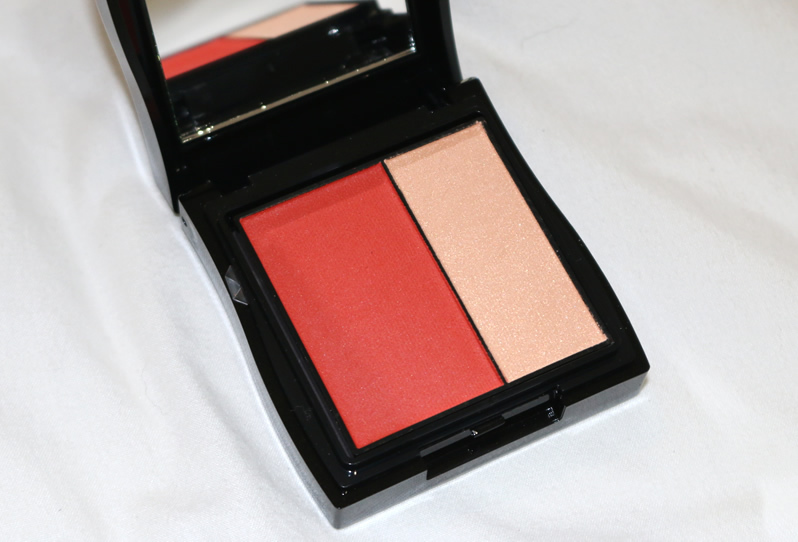 It has a glowy peach sparkle to it that leaves your cheeks glowing with vibrancy. It is one of the prettiest blushes that I have added to my collection in a long time. Okay so this product is actually one that I am most excited to try because I am intrigued to see how it will work on my skin. This product comes from their Timewise range it aims to brighten skin for a younger tone. I will definitely be testing and trailing this one to let you know my thoughts. 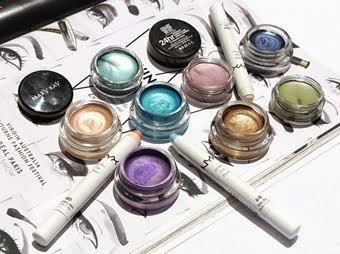 These creamy pots of goodness are amazing cream eyeshadows that can be used as a tacky base for powder eyeshadow or alone as a nice wash of colour. 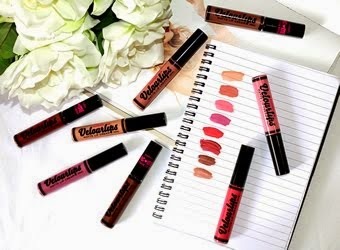 These retail for $24 so they are a lot more expensive than some drugstore alternatives but they have some unique and wearable shades that are worth it.